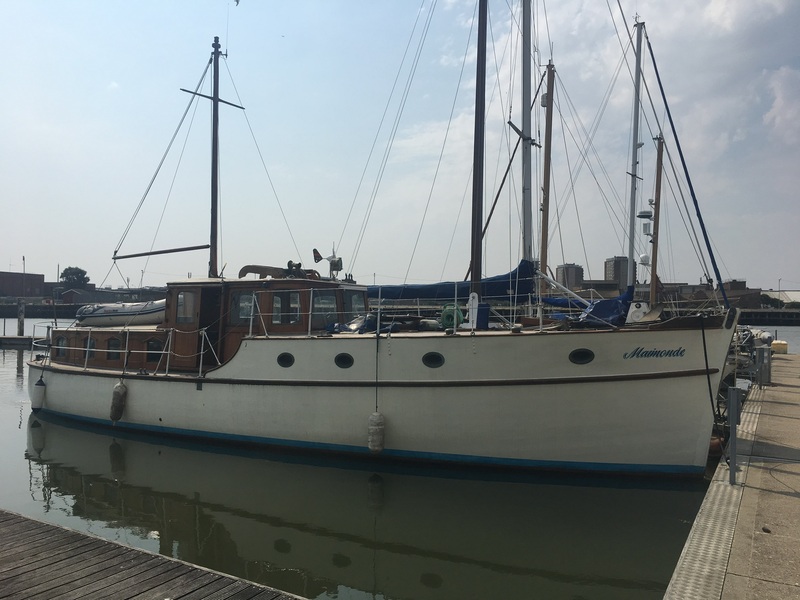 MAIMONDE was built in 1937 by Saunders Roe in Cowes, Isle of Wight. She was requisitioned by the Royal Navy in 1940 and used as Naval Auxiliary/Barrage Balloon tender at least until 1942 and was operational at Ramsgate, Tilbury, Medway. 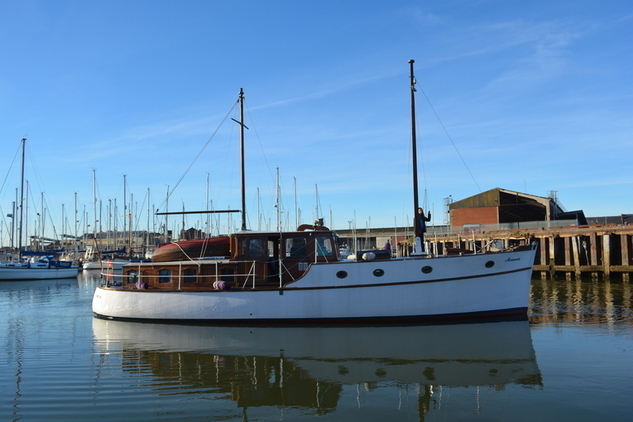 She has been identified as a Dunkirk Little Ship.